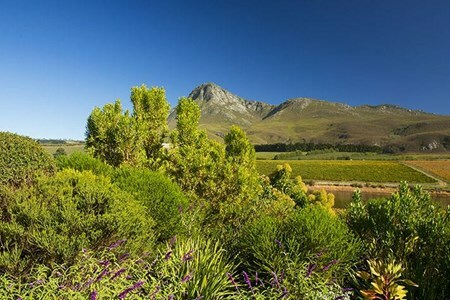 Explore the Cape Winelands like never before with visits to some of the Cape's most renowned Wine Estates. 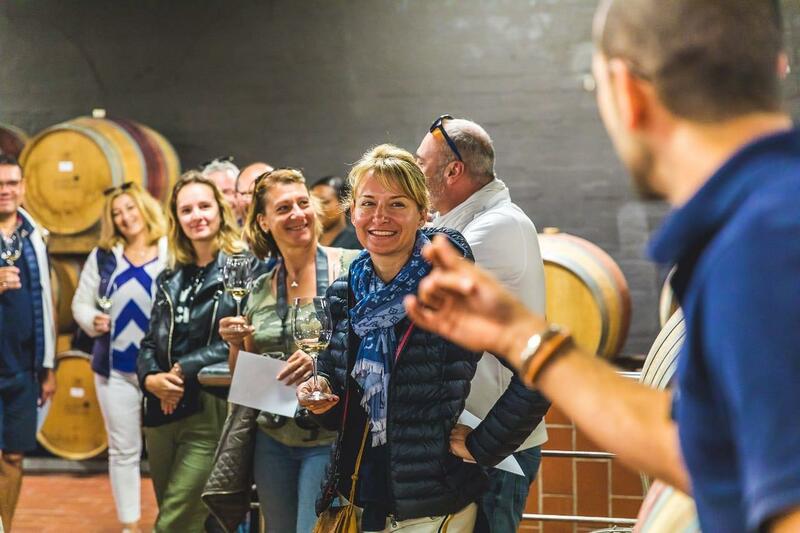 Whether you are a beginner or a connoisseur this exclusive tour of the Cape Winelands caters to all and is bound to impress. 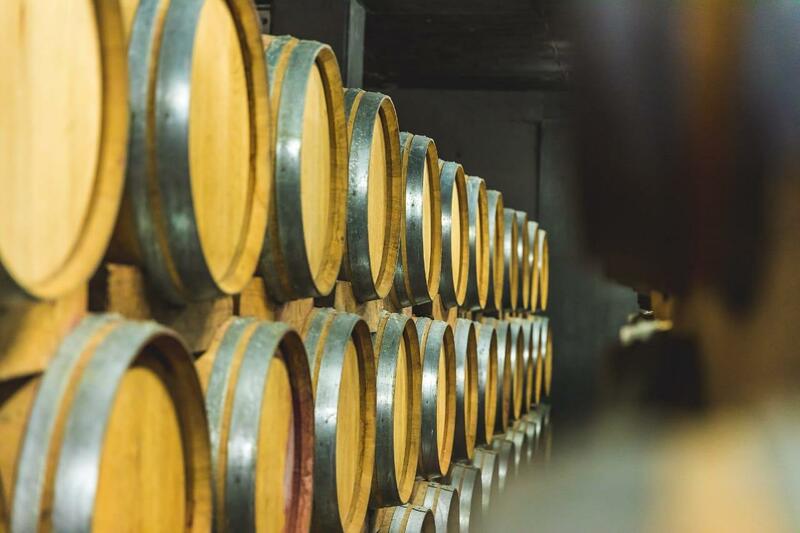 Meander through the vines, enjoy private tours of the cellars and learn more about the history of wine in South Africa, from how the vines are grown to how the different styles of wine are made. - Pick-up at 9:00am, at your preferred location. 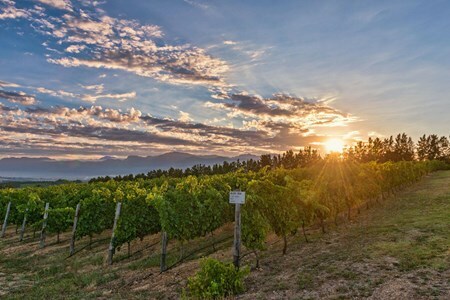 - Head to heart of the South African wine industry, with both amazing scenery, as well as a long proud history in the art of wine-making. 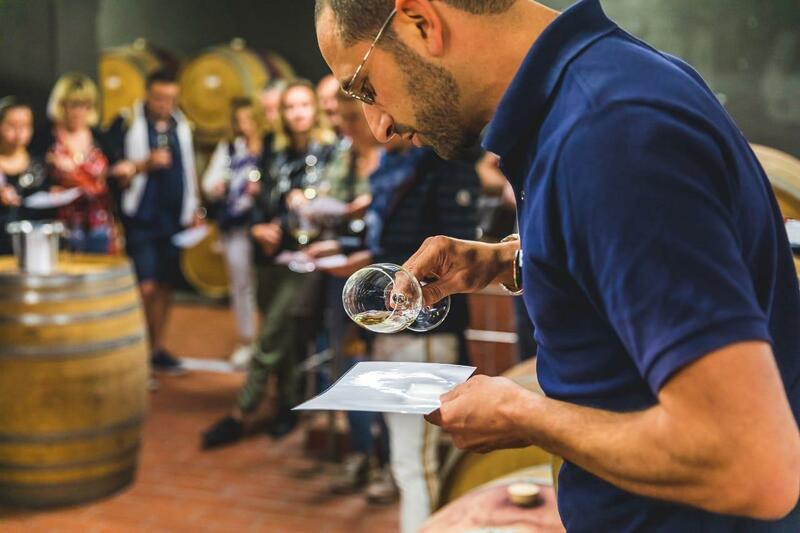 Our first stop at Glen Carlou, where consistency, expertise and a commitment to always deliver beyond expectation is what this estate strives for. 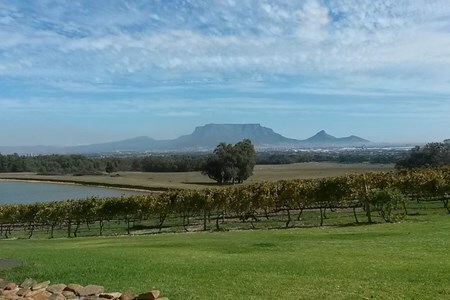 Established in 1985, Glen Carlou is a relatively young estate which has built an enviable reputation as one of South Africa’s leading producers. 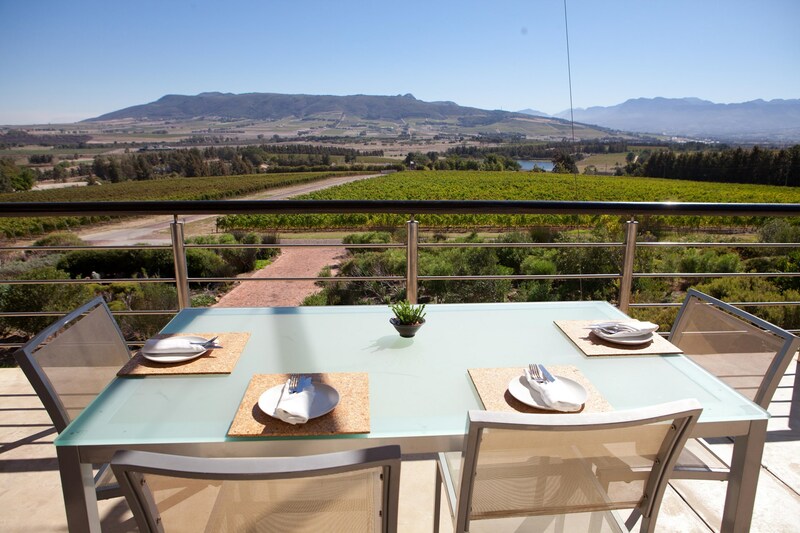 Enjoy a wine tasting and walk amongst the vines, followed by a gastronomic lunch. 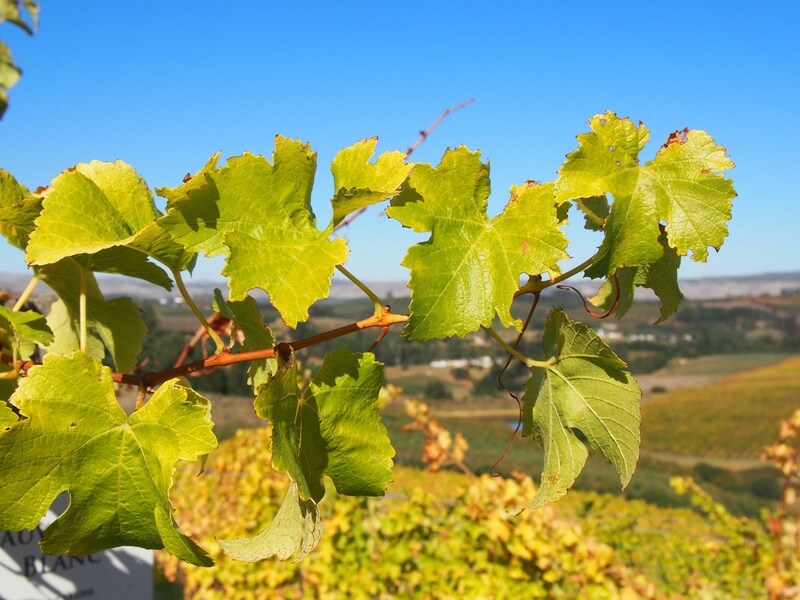 - We then drive to Avondale where we explore some organic and bio-dynamic wines, followed by a MCC's tasting Le Lude or should the guest have a specific winery request, we can also accommodate this.